Bharat Sanchar Nigam Limited is also climbing the steps slowly towards the brewing competition in the broadband sector. The state-owned telco has been making back to back revisions to its broadband plans to make them more attractive for new and existing customers as well. Now, the telco announced that now the FTTH broadband combo plans by BSNL would come with unlimited calling. The change has been brought in two steps to the broadband plans portfolio of offering. Under the first revision, the users will only be eligible to place BSNL to BSNL free calls while under the other revision users will be able to make free calls to any network. The revision which came to effect very recently tells that subscribers with Rs 645 FTTH Broadband plan or above will be able to make free unlimited calls on their broadband plan to any network across the country. While other subscribers who have plans ranging between Rs 249 and Rs 645 will be eligible to make free unlimited calls from BSNL to BSNL. The second change is to offer unlimited free calling (local+STD) within India on BSNL network across all the broadband combo plans on a pan India basis with plans priced between Rs 249 and Rs 645. 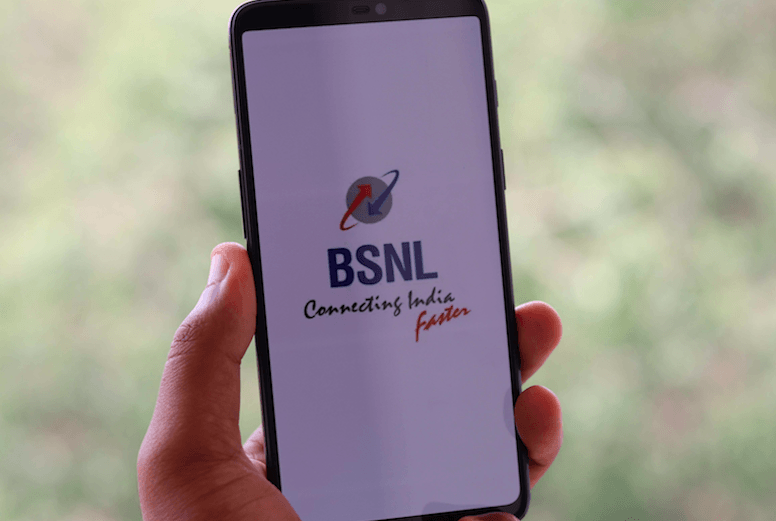 Right now, these plans offer free voice calling within BSNL network in some circles, but now user can make unlimited voice calls on a Pan India basis. BSNL also stated that the additional facility for ‘unlimited free calling between 10.30 PM to 6 AM & on all Sundays to any network within India’ shall also be extended as per the regular instructions. The telco also confirmed that ISD facility will remain the same as per current guidelines for all the Pan India or circle specific or FTTH broadband combo plans. This new change is already effective across all the circles. 99.999999999999900% places BSNL is not having infrastructure to offer these Plans. I am informed that FTTH is still in Survey stage. How can BSNL claim that they are offering in all Circles? They have unlimited Fibre coverage in their exchanges only…. Not for customers….